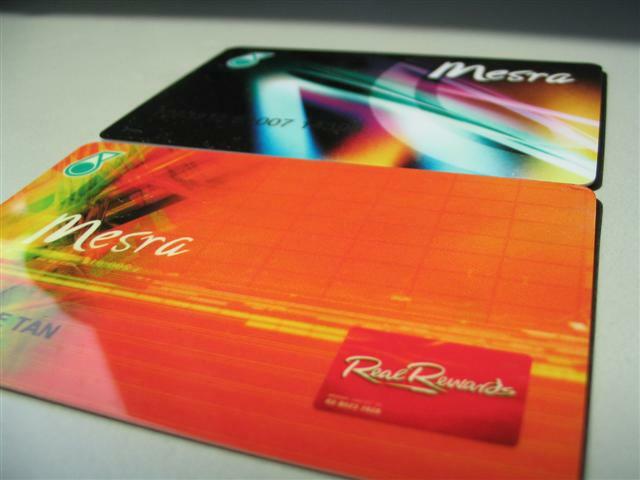 Btw, you can use the Loyalty Card with your credit card unlike the Kad Mesra where you cant! I guess it is good for those who use credit card to pump petrol… can get points from CC (depend on which bank la) and the Royalty card! 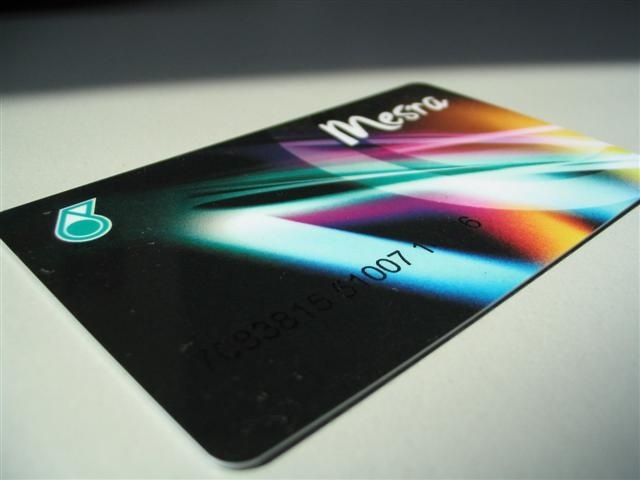 This entry was posted in General and tagged kad mesra, mesra loyalty card, petronas on May 25, 2009 by Khim Hoe.